Video games should not require a spreadsheet to figure out when you can buy them. As game publishers have struggled to extract more profits from increasingly expensive video game productions, some have turned to complex “early access” programs. 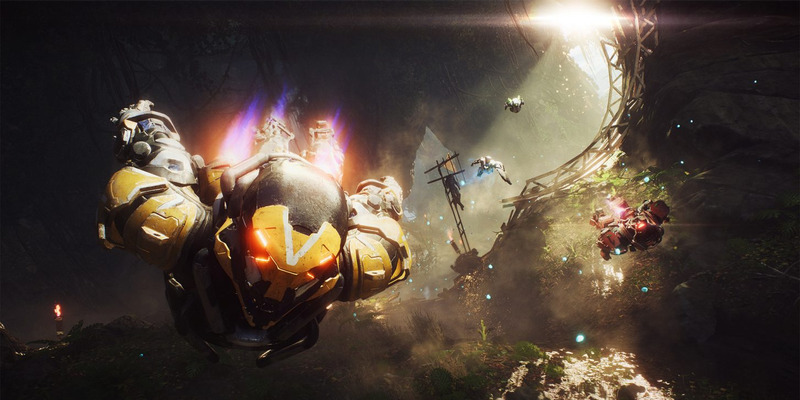 EA’s upcoming blockbuster debut, “Anthem,” is the latest example of this phenomenon. At the risk of sounding like Millennial Andy Rooney™, I have to say this: Back when I was growing up, video games were much simpler to buy and play.